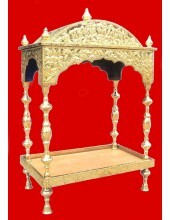 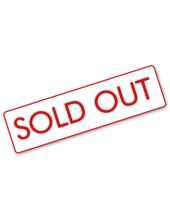 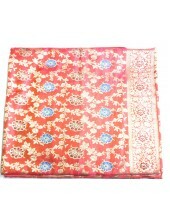 Pink Base Deluxe Jari Rumala Sahib With Blue and Maroon Flowers ..
Brass Palki Sahib - Mini Size - Approximate Dimensions - 30 inches (length) * 18 inches (breadt.. 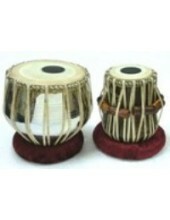 This tabla is for the professionals and the serious ones . 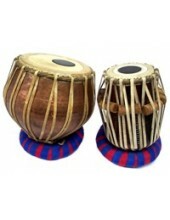 The tabla stands out for its great ton..
Small Size with Plain Wooden Handle .. 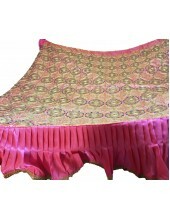 This is also for the professionals . 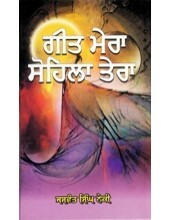 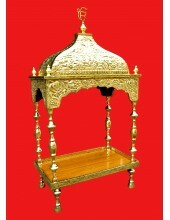 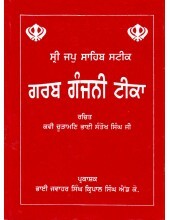 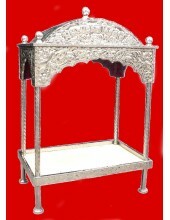 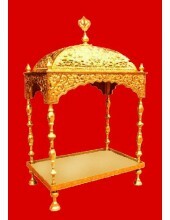 In this case the bayan (larger metal drum) is made out of co..
Geet Mera Sohila Tera-Book by Jaswant Singh Neiki .. 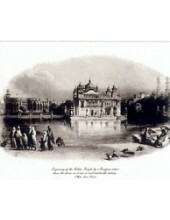 Excellent Quality Poster of Golden Temple .. 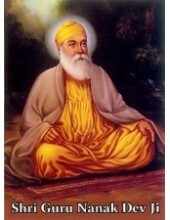 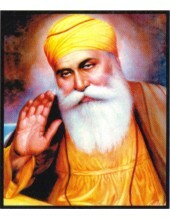 Posters of Guru Nanak Dev Ji on Photographic Paper in Excellent Print Quality - We Supply Posters of..
Portable Harmonium for Starters - The Perfect Harmonium to start your Harmonium Practice . 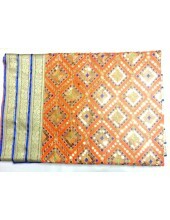 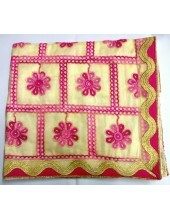 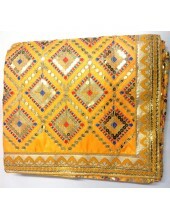 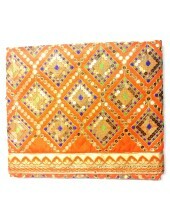 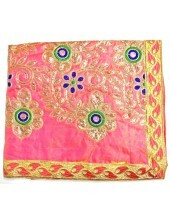 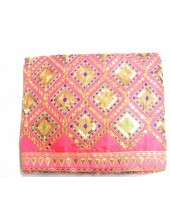 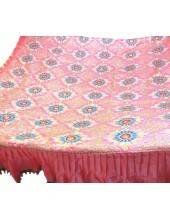 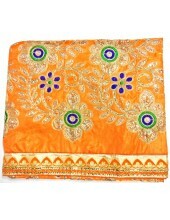 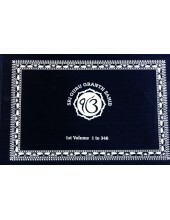 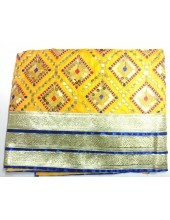 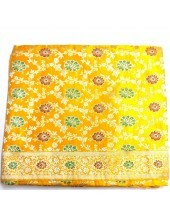 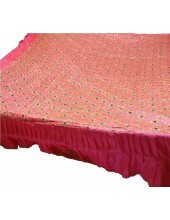 Its re..
A Lovely Bright Orange Rumala Sahib in Jari Cloth. 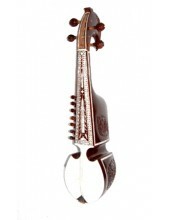 This one has excellent patterns in Golden Jari wh..
Rabab - Punjabi Musical Instrument .. 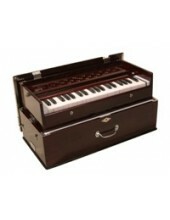 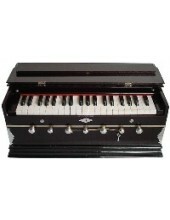 This is a low cost Harmonium meant for beginners and novices so that they can just familiar..